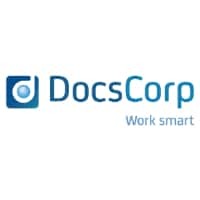 DocsCorp, a leading provider of enterprise productivity solutions, today announced the release of cleanDocs 2.3, its market-leading data loss protection software, which combines metadata cleaning with recipient checking in a single product. 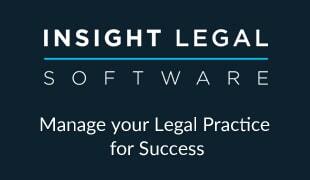 This iteration integrates with iManage Work 10.2 and is available for immediate download. cleanDocs is a breakthrough technology that enables iManage users to clean documents of metadata at sub-second speeds. This includes application metadata such as who created the document, how much time was spent editing it, and template information; as well as user metadata like comments, Track Changes; improper redaction, and embedded Excel spreadsheets. With this release users will be able to access cleanDocs directly from the iManage Work 10 browser interface to prevent metadata leaks when sharing documents outside the company that might adversely affect the firm’s reputation or bottom line.